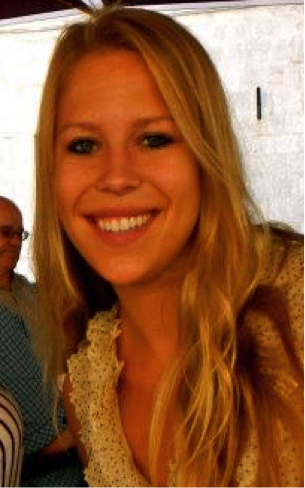 Holly Yermal, a senior at Trinity College was recently selected as the Jr. Apprentice intern. Holly is a double major in American Studies and Urban Studies. She has always had a passion for children’s education and is enthusiastic about the non-profit sector. We are excited to welcome Holly to our team and benefit from all that she has to offer.